Remember when I discovered that supplementing with hydrochloric acid cured acne? It was all the rage this summer. Turns out, the reason why it worked for so many of us, is that we all (well, most of us) have low stomach acid. Low stomach acid is a silent problem. I didn’t know I had it. And, contrary to popular belief, acid reflux and heartburn doesn’t mean you have too much acid. In many cases, it’s that you don’t have enough. When we don’t have enough acid in our stomachs to break down the food we’re eating, undigested particles pass through the gut, and cause acne! So, okay. Now, most of us are supplementing with hydrochloric acid to fix acne. A step beyond that is making it so that our body creates acids, all on its own… and HEALS itself from all the damage that’s been caused by not having the proper amount of acid secretion. This is where keto-friendly grass-fed gelatin comes in. Wait, don’t leave me! I know what you’re thinking – ew, gelatin! I thought that, too. But I got over it when I learned just how powerful this stuff is. In fact, it’s so powerful (and awesomely keto) that many of my vegan and vegetarian SPARK clients take it as a daily supplement. For healthy muscles. It’s pure, keto-approved protein, providing a rich source of easily assimilated amino acids. For reduced inflammation. Keeps joints inflammation, free. Meaning you can push harder at the gym and maximize performance! For calmness and restful sleep. It’s an inhibitory neurotransmitter, meaning it promotes a calm, restful environment for your little (busy) mind. Everything. Because, instead of using digestive-harming gums (like xanthum gum and others) to hold these keto biscuits together, I used gelatin. If you’re really dead-set against using keto-approved grass-fed gelatin in these paleo, grain-free, and keto biscuits, I’ve included a couple of suggestions in the “notes” section of this keto recipe. 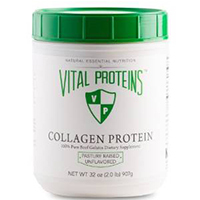 Vital Proteins Pasture-Raised Gelatin: even though it says “collagen”, it’s gelatin. 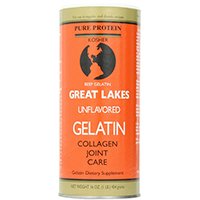 Great Lakes Grass-Fed Gelatin: I purchase this on the Amazon.ca site. Also available on Amazon. 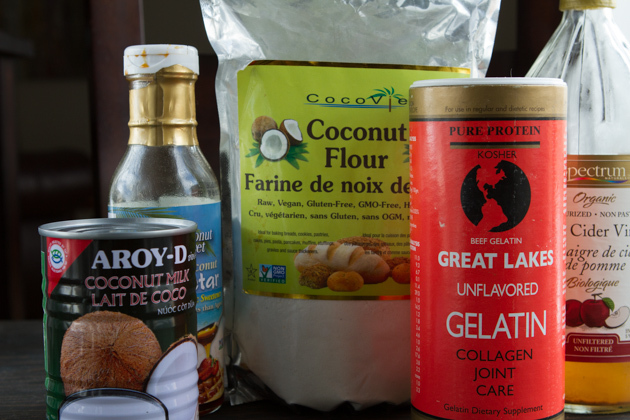 Interested in more keto gelatin-based recipes? Wellness Mama created a fabulous resource HERE. 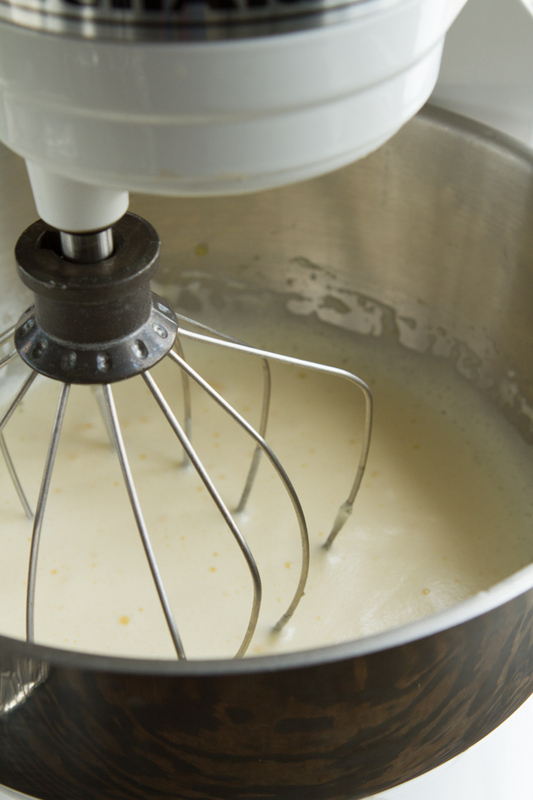 Place the eggs in the bowl of a stand mixer fitting with the whisk attachment, in a mixing bowl (for use with an electric hand mixer), or in the jug of a blender. Whisk or blend on medium speed for 2 minutes, until frothy. Add the coconut milk, gelatin, melted coconut oil, vinegar, and coconut nectar to the eggs and blend on high, until smooth, about 20 seconds. 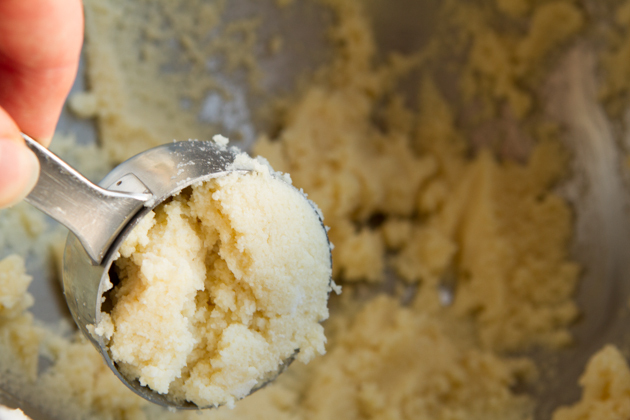 Then add the coconut flour, baking soda, and salt to the bowl or blender jar and mix until just combined. Using a ¼ cup measure, scoop up some of the dough and drop it onto the baking sheet. Repeat, until 12 biscuits are made, placing the biscuits about 1-inch apart. Place in the oven and bake for 25 to 30 minutes, until the tops begin to brown. 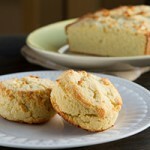 Remove the baking sheet from the oven and allow the biscuits to cool completely on the baking sheet, at least 2 hours. 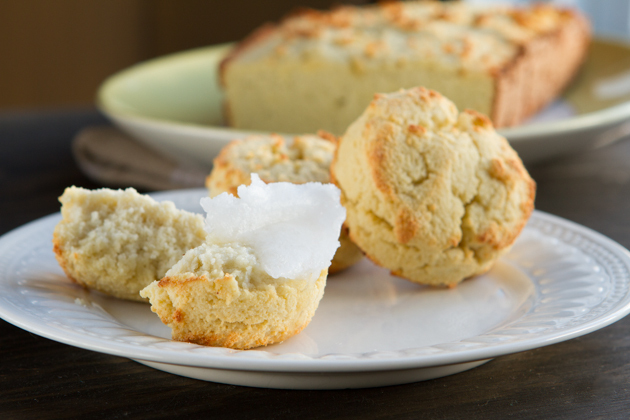 Variation: Keto Coconut Four Bread. 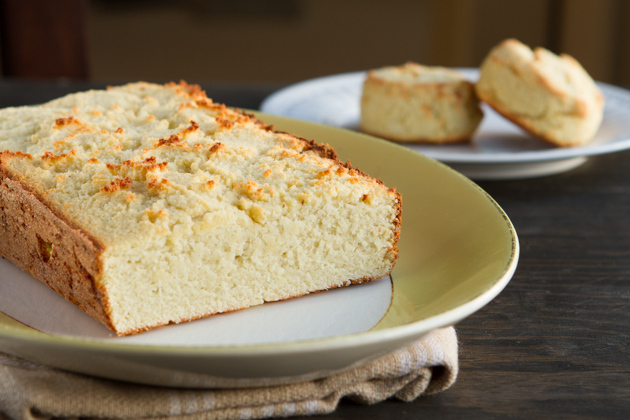 To make, preheat the oven to 350°F and oil an 8 by 4-inch loaf pan with a dab of coconut oil. Make the bread dough, following Steps 2 and 3 above, then spread the dough out evenly in the prepared loaf pan. Bake for 45 to 50 minutes, until a toothpick inserted in the middle of the loaf comes out clean. Remove from the oven and cool in the pan for at least 2 hours before serving. 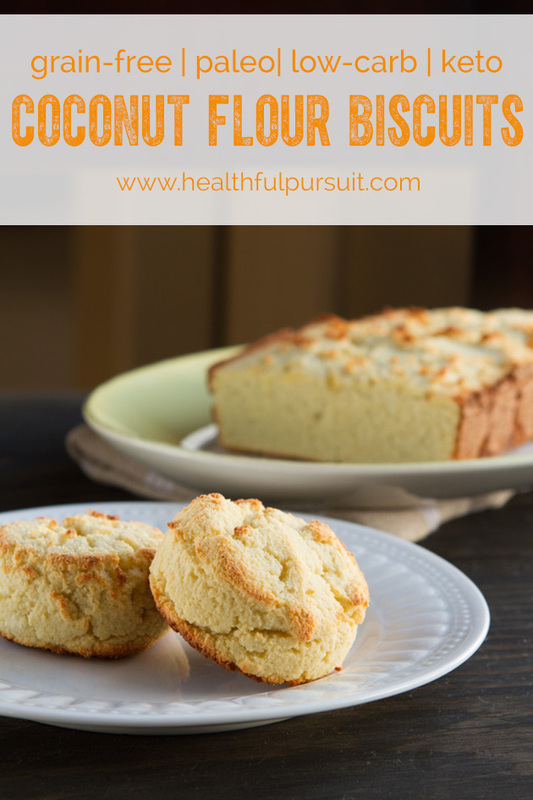 Coconut Nectar: Is used to allow the biscuits to puff up! You could use yacon syrup, if interested. Grass-Fed Gelatin: If you do not wish to use gelatin in this recipe, you could try for an equal amount of ground flax seed. Baking Soda: I used a gluten-free baking soda that requires 2x the amount of baking soda to work properly. 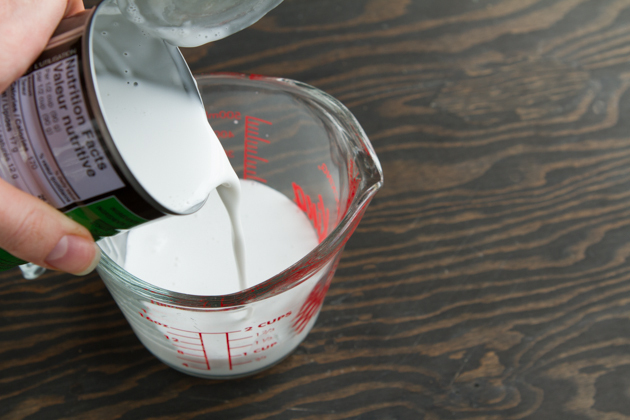 If you use regular baking soda, be sure to reduce the amount by half. In this case, it would be ½ teaspoon for the full recipe. This is a one-bowl keto recipe. My favorite! I used keto-friendly full-fat coconut milk in this recipe because fat is best. I suppose you could use another form of keto dairy-free milk. Even homemade keto coconut milk may be nice! 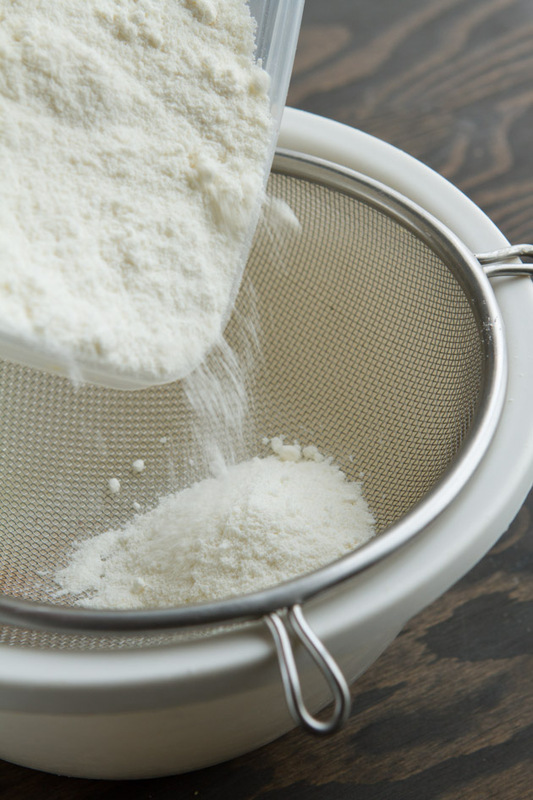 Sifting the coconut flour after it’s measured will make your life a lot easier. It removes all the clumps. Spread the keto mixture into a loaf pan, or use a ¼ cup measuring cup to scoop the keto dough and plop onto a baking sheet. If you make a loaf of bread, it would be great as grain-free, keto breadcrumb for grain-free, keto stuffing. The grass-fed gelatin does a fabulous job holding everything together. 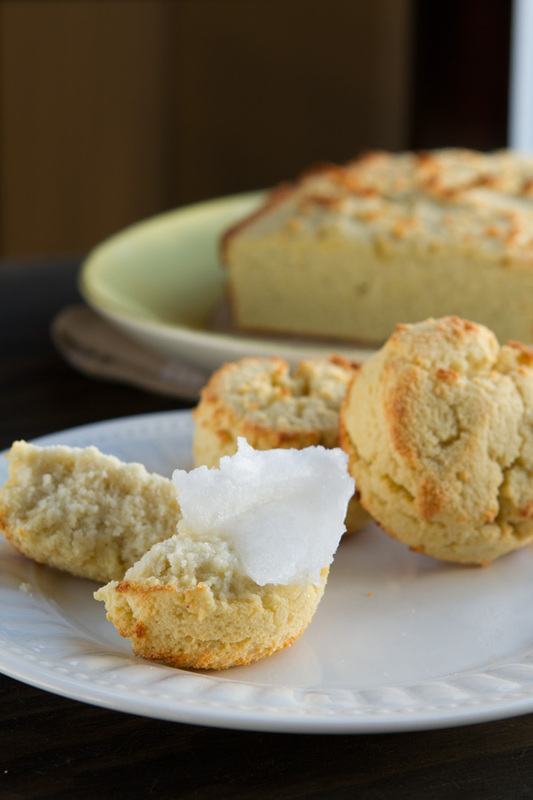 The trick is, you have to let the biscuits (or bread) cool completely before judging. Once cooled, the bread holds together like every other bread out there… but doesn’t contain yucky binders, or gluten! In a couple of days (Wednesday!) I’ll be rounding up the best of the best Healthful Pursuit keto recipes for the richest, tastiest, most awesome Thanksgiving meal plan. In the meantime, get your grain-free + dairy-free dessert on by picking up a copy of The Keto Holiday Cookbook. 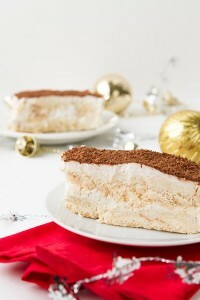 Tons of delicious holiday desserts, plus appies, entrees, and more for only $10!